The outside of your house is what everyone will see. The lawn in the front is where you get to show off to everyone and your backyard is your place to relax and entertain friends. 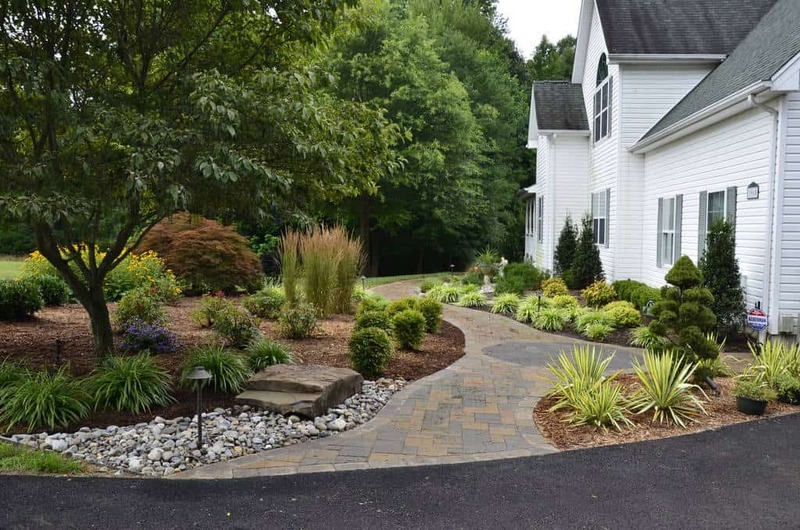 We know you want your landscaping to look great. 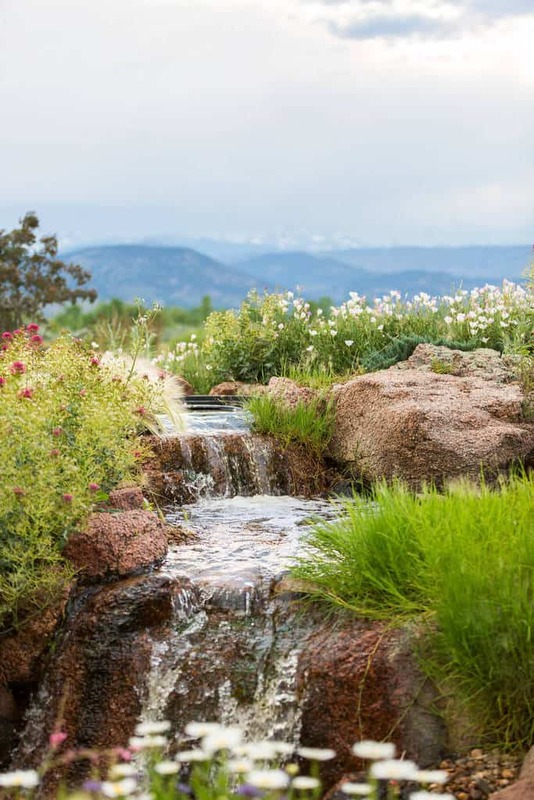 There are many different landscaping styles, and what you choose depends entirely on your tastes. If you are designing a new house or are redesigning your current landscaping, the options can get overwhelming. Do you want something well maintained and perfectly organized or do you want to go for a more natural look? How big is your yard in the first place? We want to help you out. 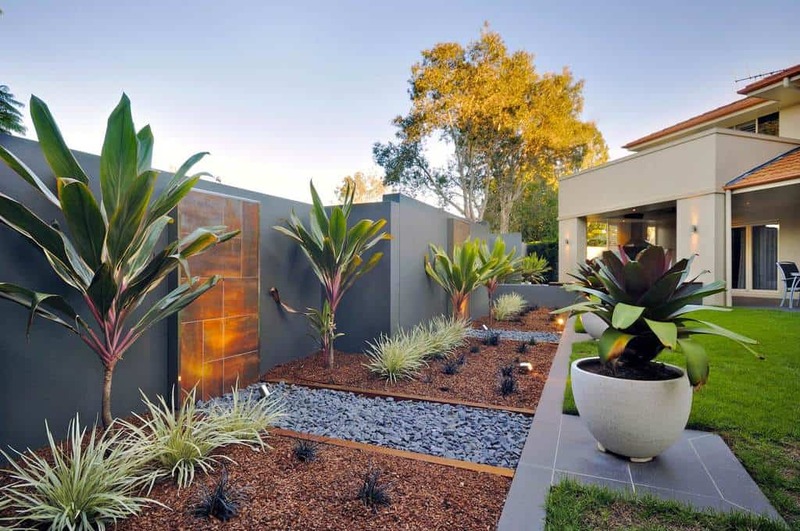 We have gathered 50 photos of great landscaping ideas for you to browse through. Take your time and check them out. Photo by Gardens by Gabriel, Inc. Sometimes it just works best to include a little bit of everything in your landscaping. This great mix of plants all work well together. When you have chickens, make their pen blend right into the landscaping. 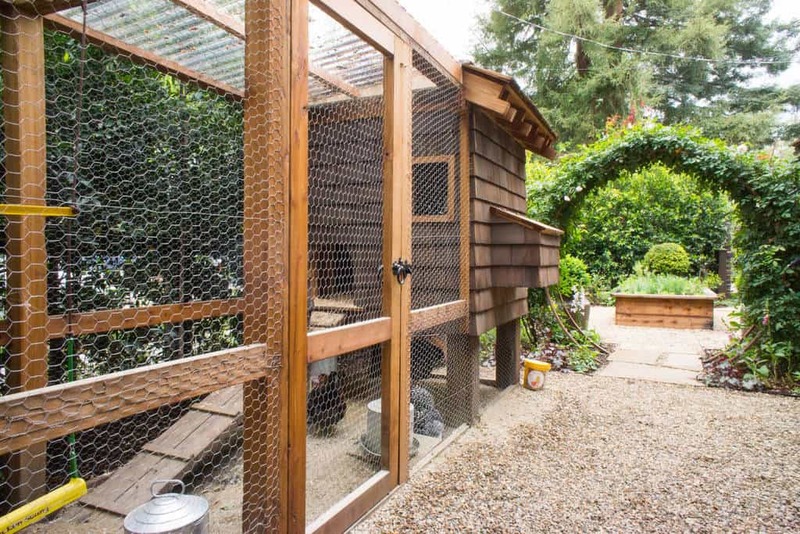 This enclosure is great looking and works well with the surroundings. 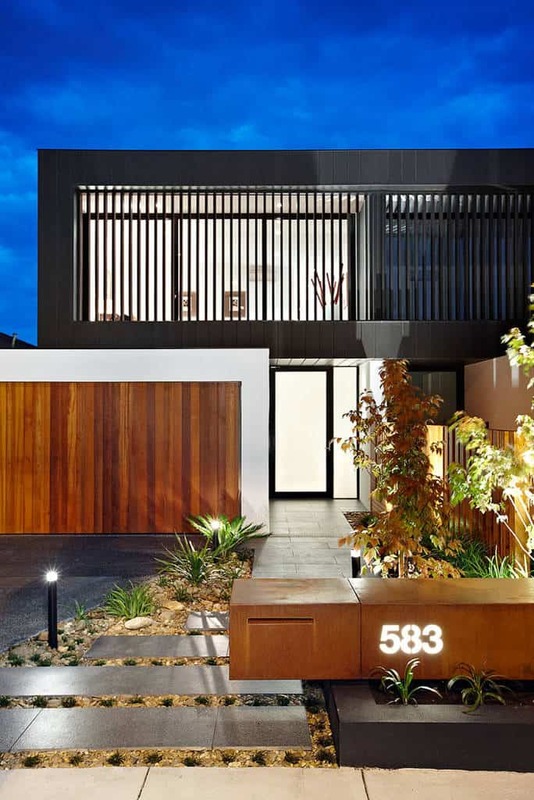 This modern home has a sleek style to the landscaping. Bright and well maintained, this exterior works well. When you are working with a lot of green plant life, dark hardwood always works well. 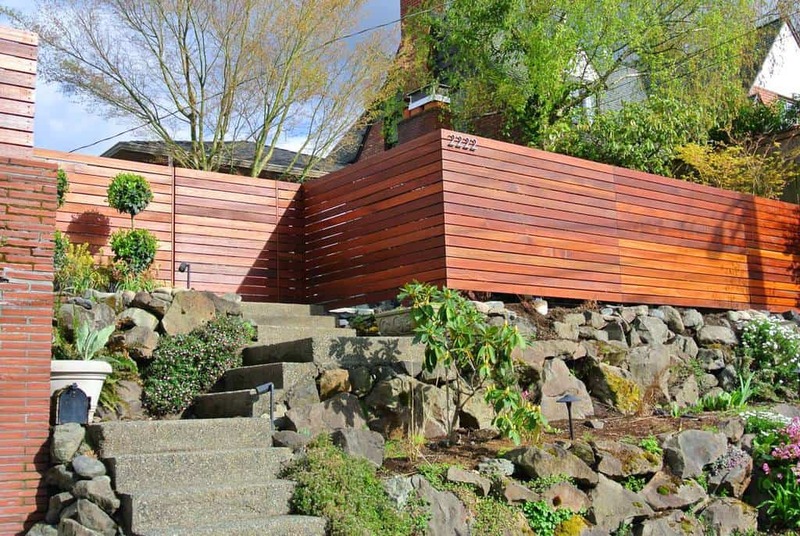 This fence and deck blend right in. This backyard makes use of this stone wall to highlight the wonderful plant life used all around. Make any space stylish by following a style like this. The concrete is separated by loose stone for a great look. The plant life ties the whole space together. 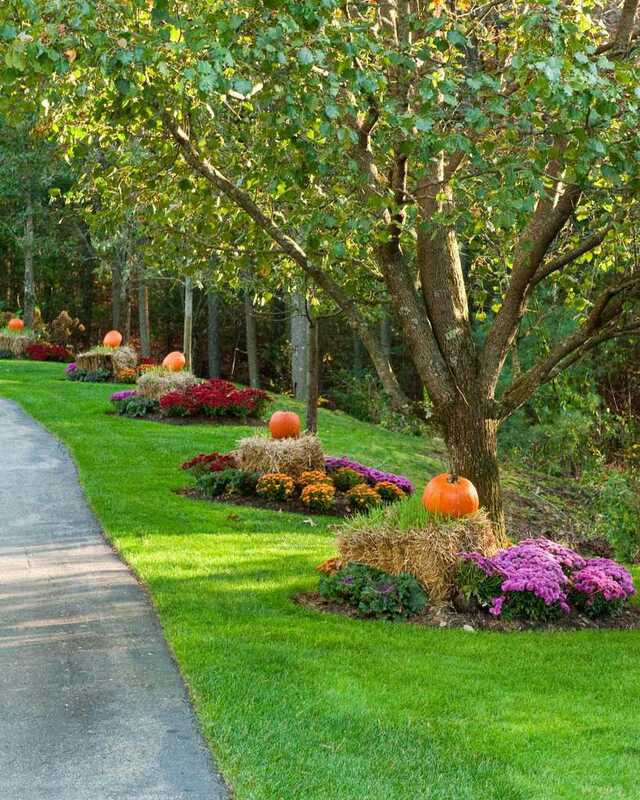 When the seasons and holidays come around, turn your floral areas into seasonal fun. A little hay and a pumpkin signal Fall. Like an European villa, this landscaping is well maintained and colorful. Surrounding the driveway, this makes the perfect welcome. 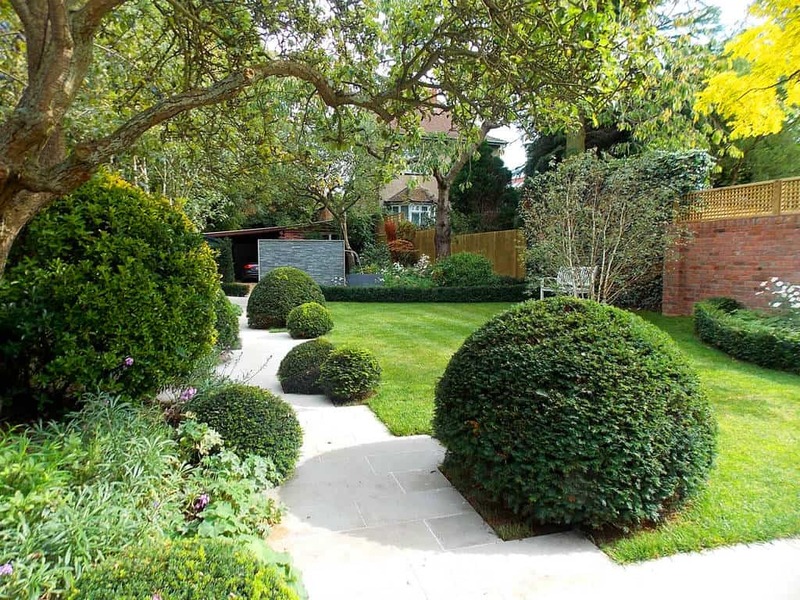 These rounded hedged make this lawn fun and inviting. When you have great green grass to work with, everything else is a bonus. This color coordinated mix of pink and purple works really well. With the white fence as their backdrop, they stand out. 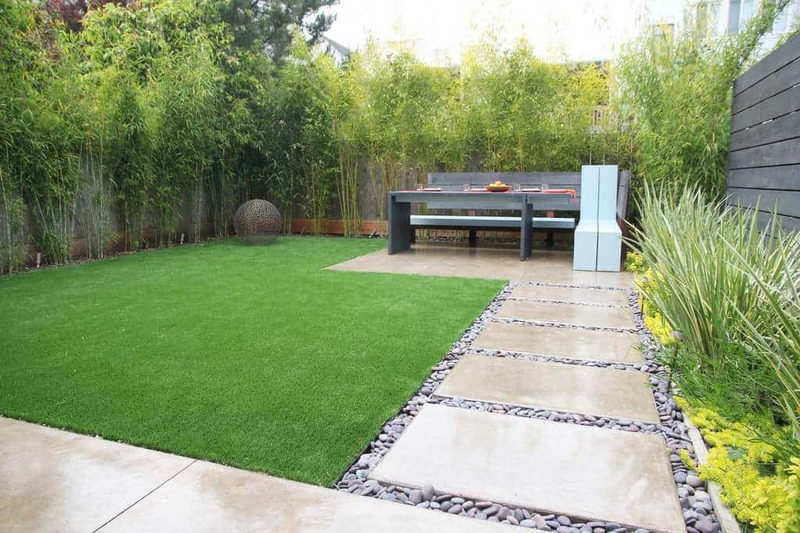 If you want plenty of green, consider making our walkways grass. 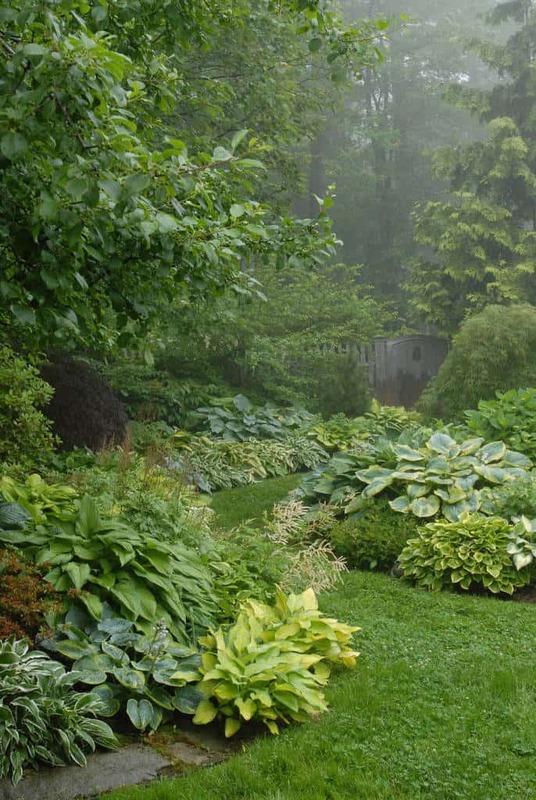 This landscaping shows just how beautiful green can be. 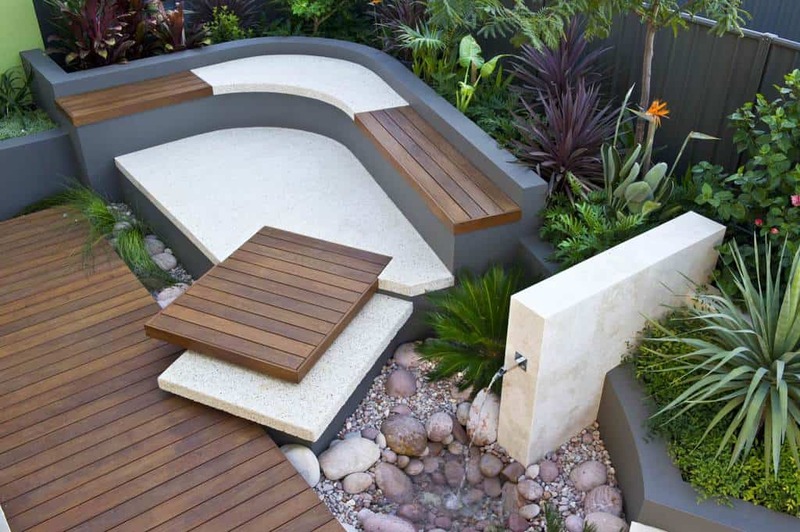 When you have space like this to work with, you can create a step-down landscape. 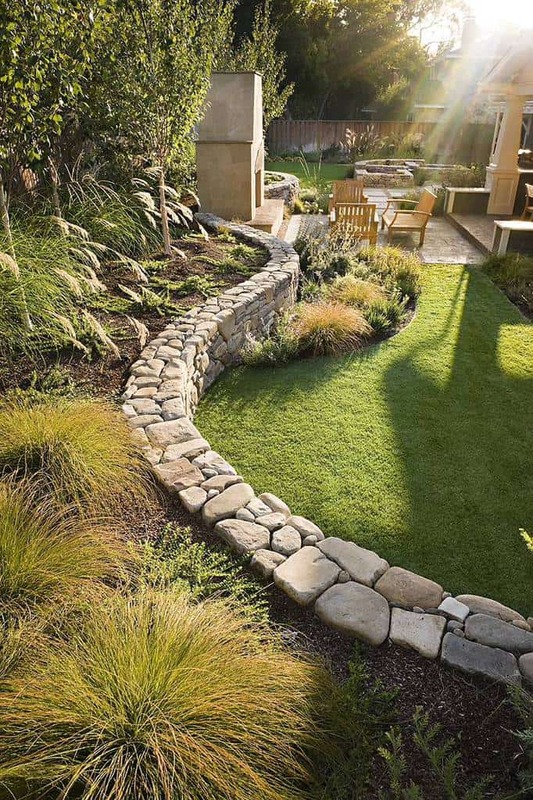 Using stone and grass, it will help keep erosion at bay. These stepping stones lead you right under the archway and down a nicely landscaped pathway. The plant life on either side is great. 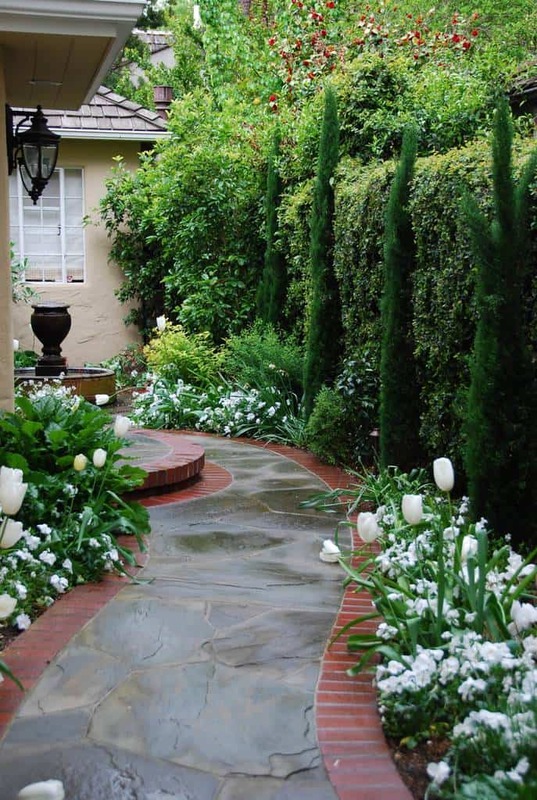 By using a cracked stone design for the walkway, you create a more natural looking environment. 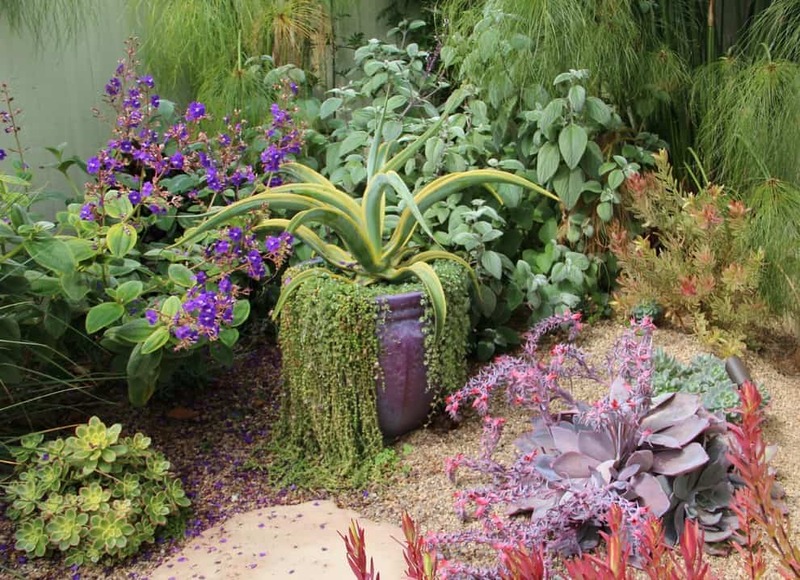 This landscaping is great and colorful. 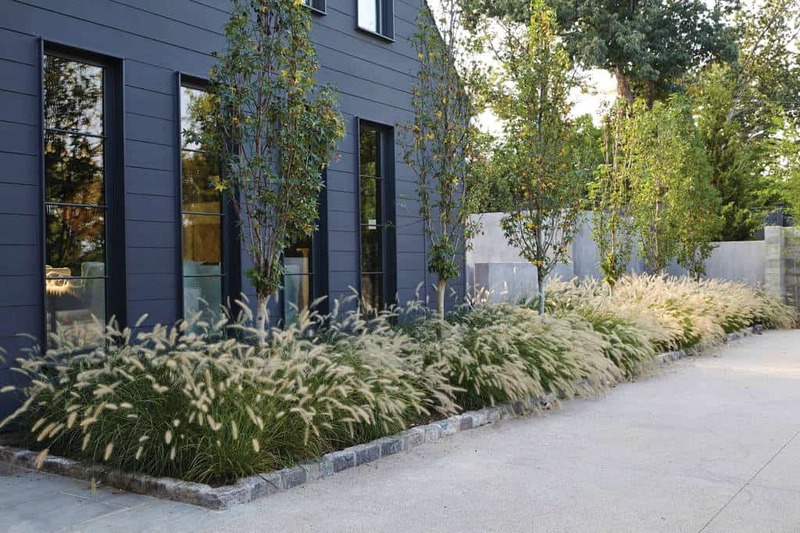 Using gravel like this as part of the landscaping really makes the plant life stand out. 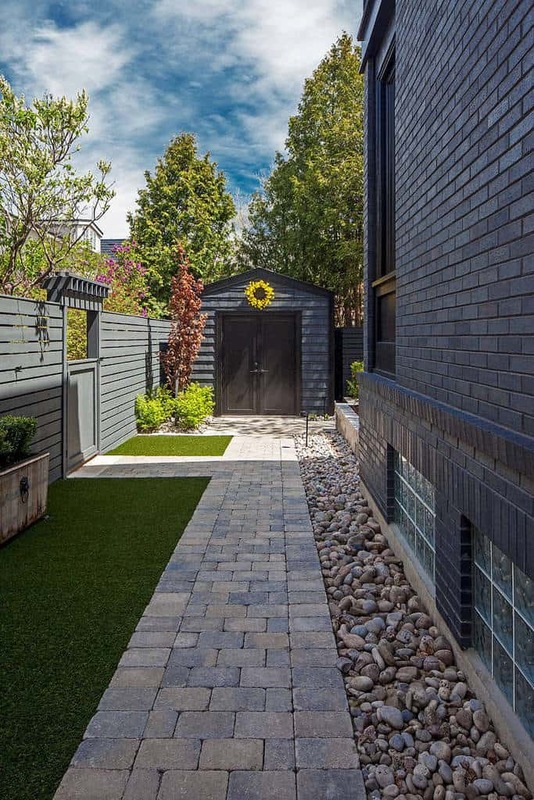 This dark stone is a great look against the hardwood fence. 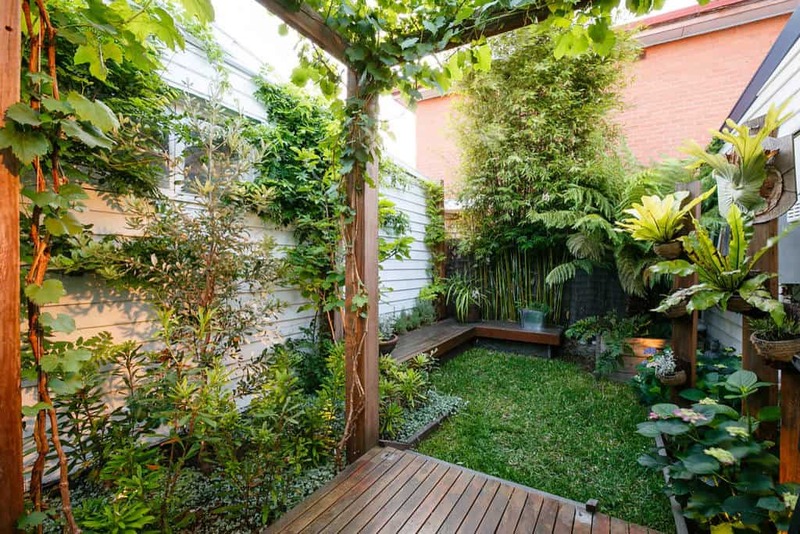 With a great hardwood deck as the backdrop and plenty of privacy thanks to the fence, this area really makes use of its space with wonderful plants. 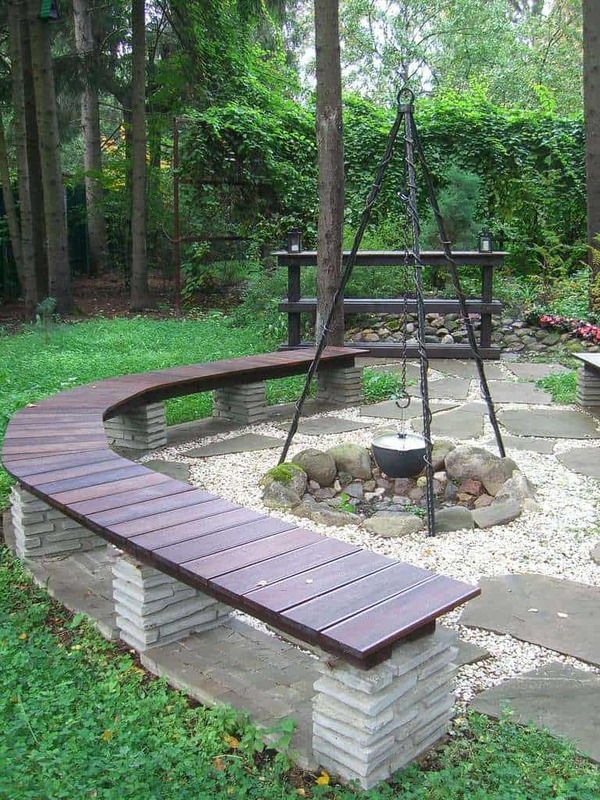 From the stone to the fence, this design is traditional and brautiful. The plant life, especially the the white flowers, really works well to highlight the style. Fountain grass makes a great plant to put around the house. 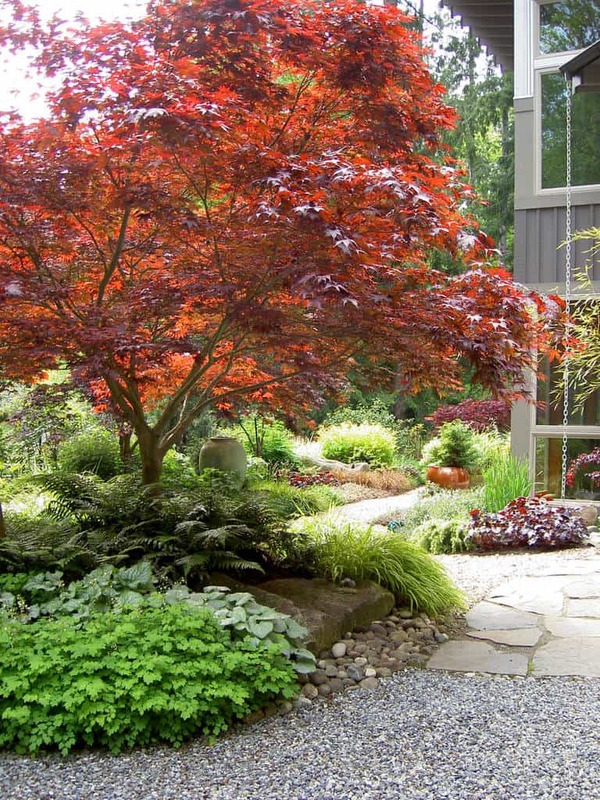 With trees spaced out in between, this landscaping is easy and looks great. 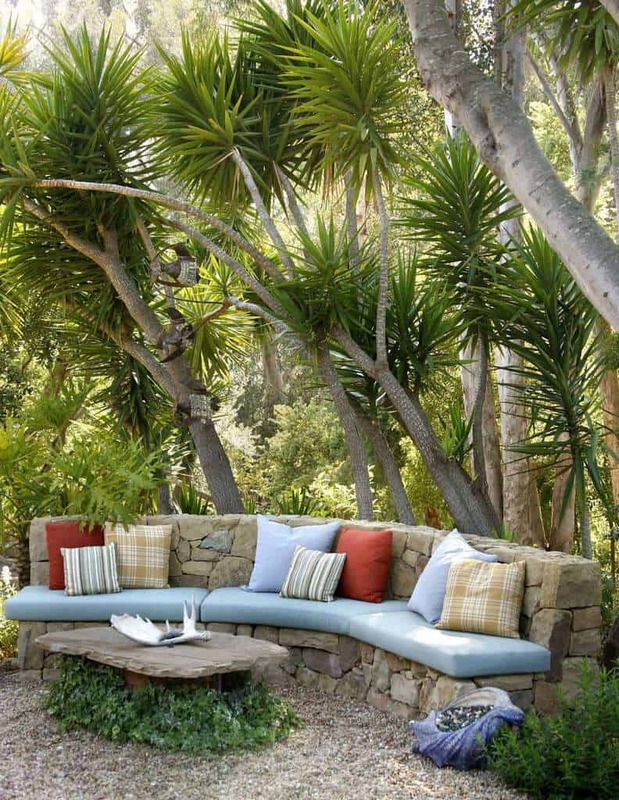 What a great way to blend the seating into the environment. These stone look great, and with a little cushioning, are relaxing as well. 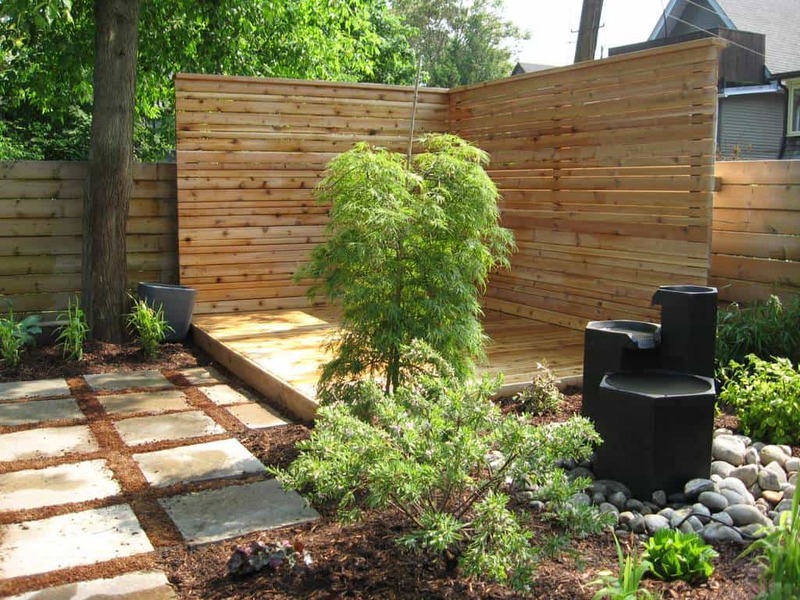 Photo by Frank & Grossman Landscape Contractors, Inc.
A good way to ensure privacy is putting bamboo around the yard. It blends well with many designs. 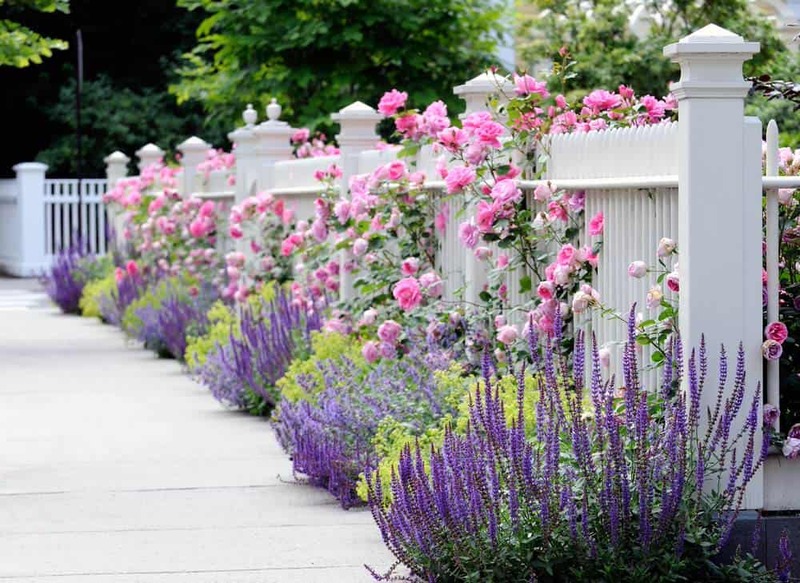 Surround your beautiful walkways with plenty of wonderful plants. 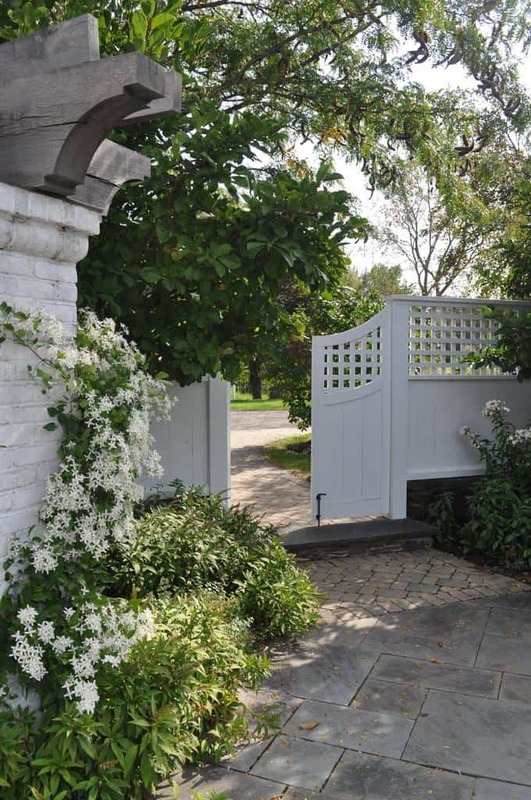 This yard makes use of plenty of green life and brings is forward with white floral arrangements. If you don’t have a stream running naturally through your yard, put one in. These little waterfalls look and sound great. When you are considering what to put in your backyard garden, also think about how you want to arrange it. 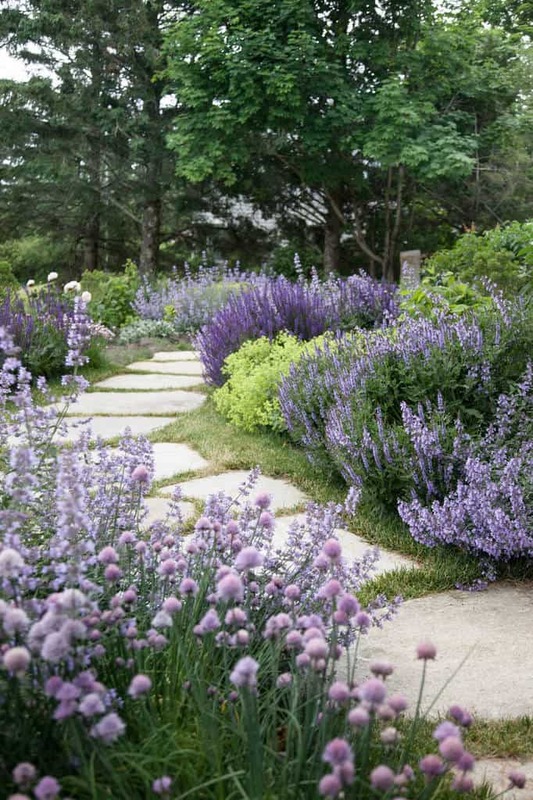 This garden looks great and is easy to maintain. 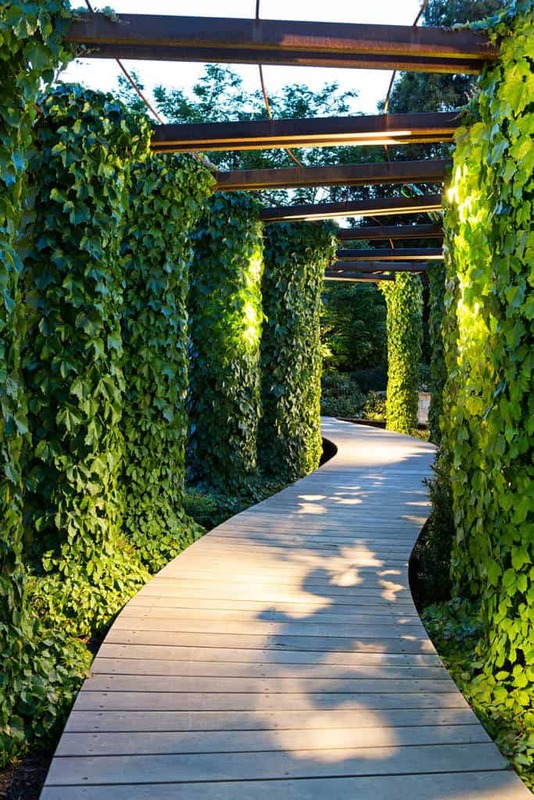 This wonderful wooden walkway takes you through a beautiful area with ivy. For a calm and relaxing scene, consider something like this. 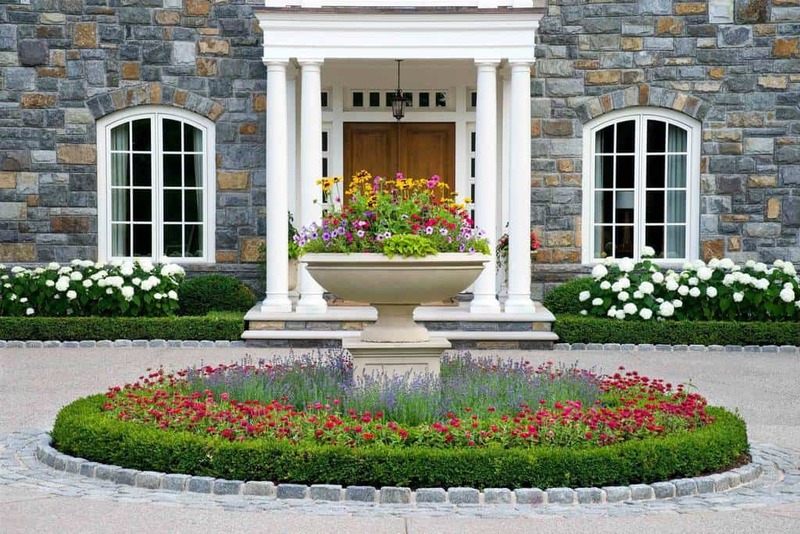 Make sure you have great landscaping welcoming you and your guests home. These plants are symmetrical on each side of this driveway. If you have great trees in your yard, design everything around them. 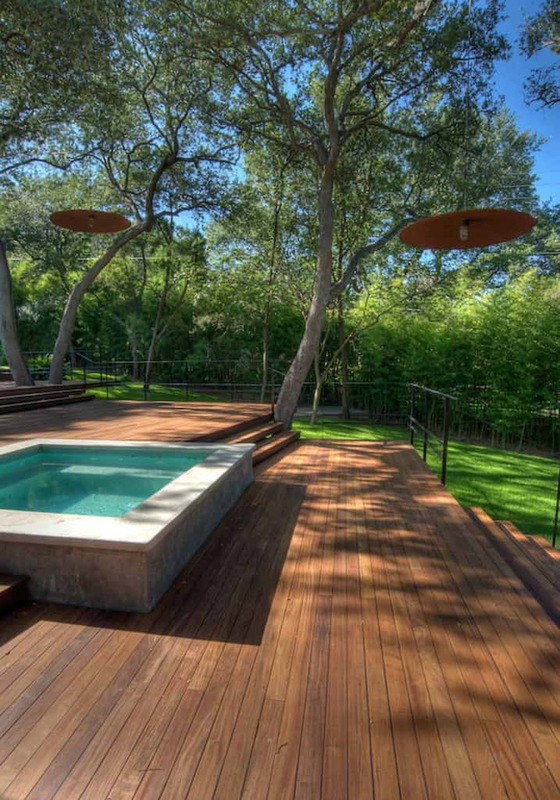 This yard shows you just how to do that with the deck built right around them. Landscape with stone and white gravel for a great look. Set up a stone fire and get a good meal going. All around this driveway and walkway are fantastic plants. This yard is well maintained and looks great. 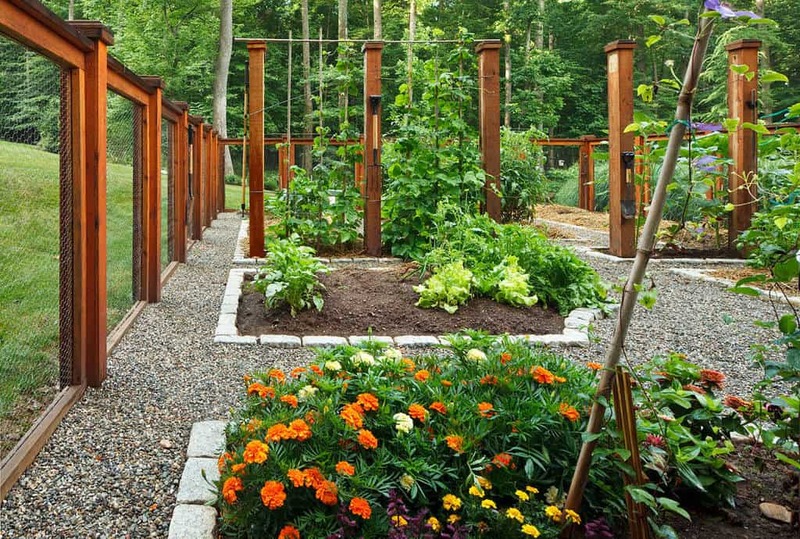 If you don’t have a bunch of space to put a garden, consider growing upward. 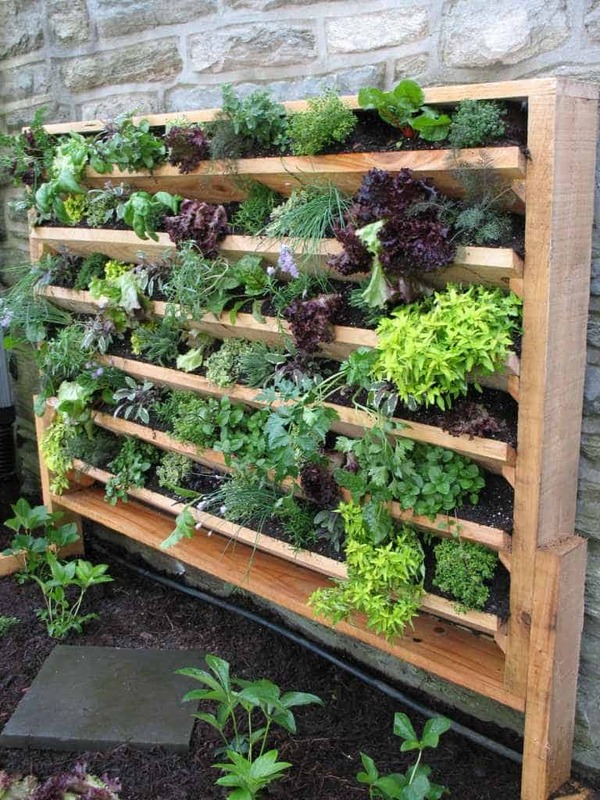 This is great for lettuces and herbs. 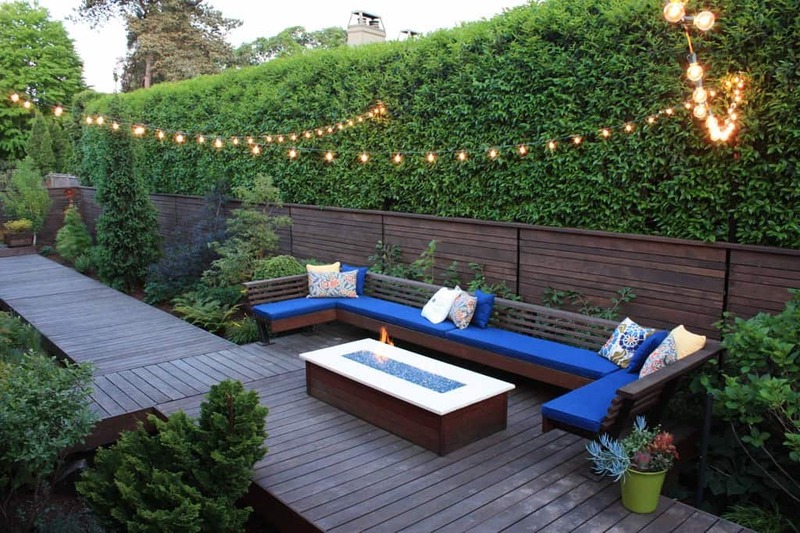 Turn your backyard into your personalized space. This yard has varied plant life and great green grass all leading up to a wonderful outdoor area to relax. 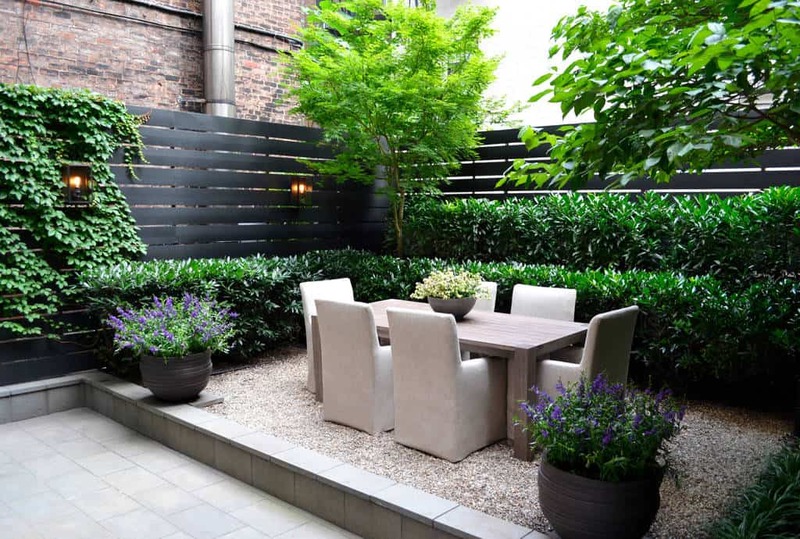 In a way, this landscaping allows the yard to take control. It looks great and has a natural feel to it. 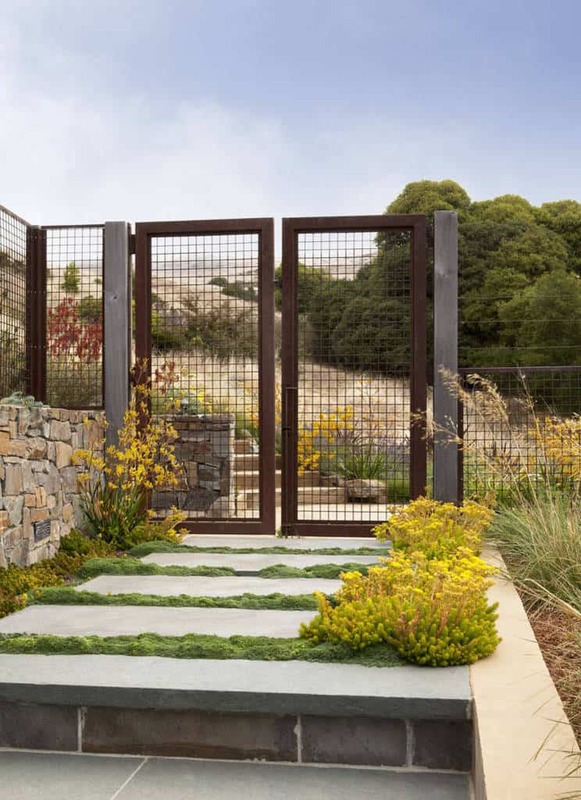 The fantastic stones used for the walkway are matched by the darker colored fence. 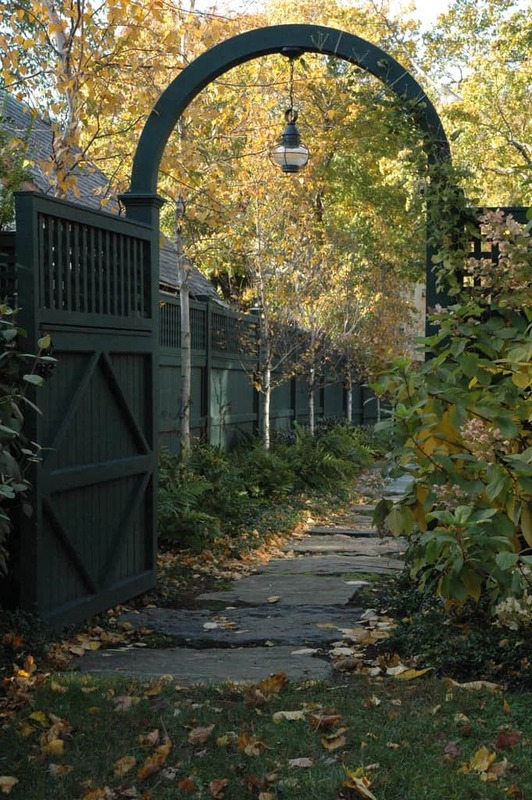 With a calm walkway ready, enjoy every part of this yard. Use the landscape to create a romantic environment. 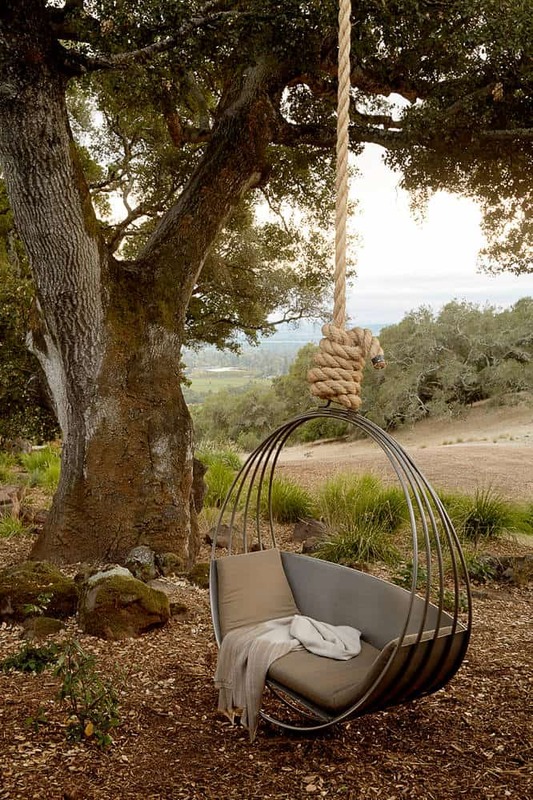 This fantastic swing is ready for you and someone else to sit and relax. 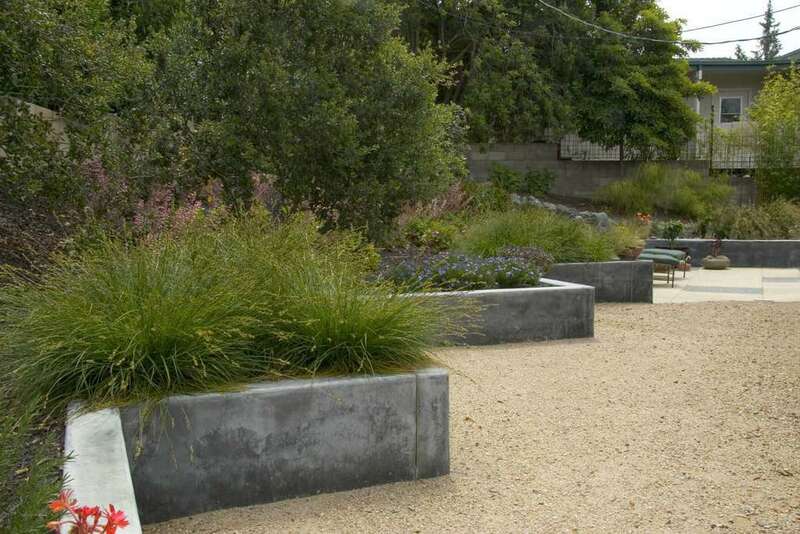 You don’t have to have a large space to consider great landscaping. This cozy area is green and has plenty of great plants all around. Outlined with bamboo and centered by a well maintained grass lawn, this yard looks great with loose stones outlining the walkway. 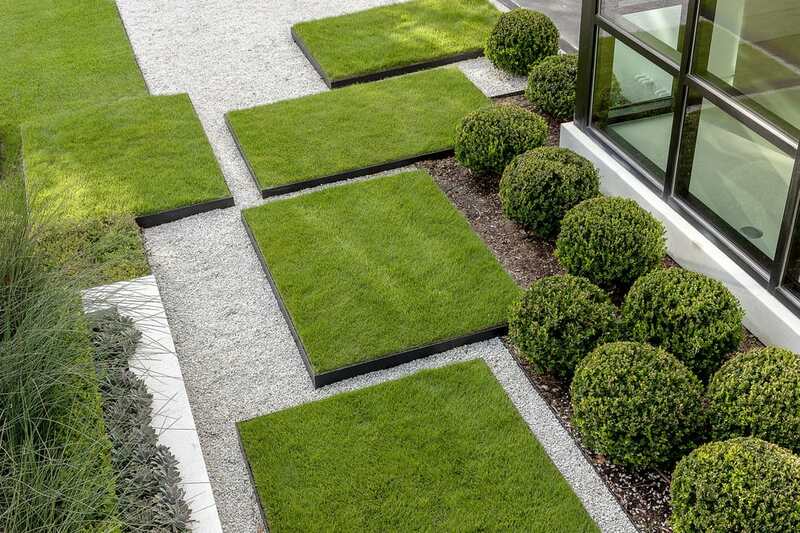 This landscaping is well organized and looks really great. 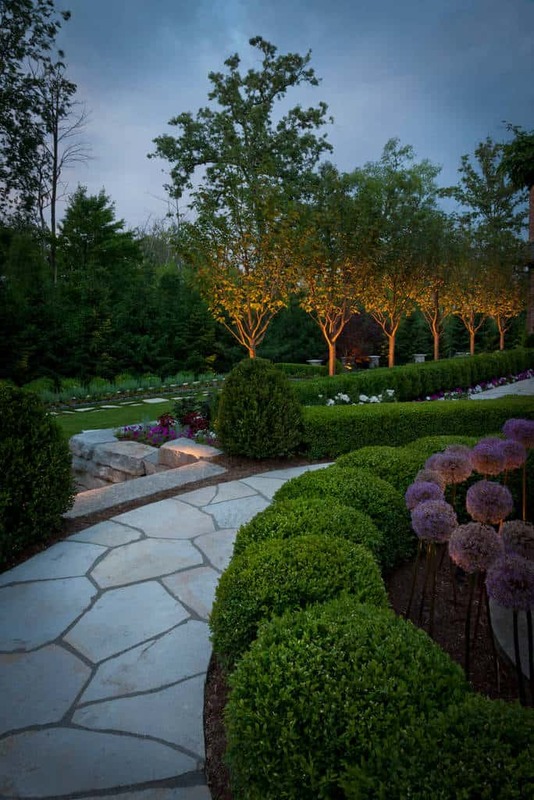 From the alternating mulch and stone to the calm lighting, this is a stylish yard. 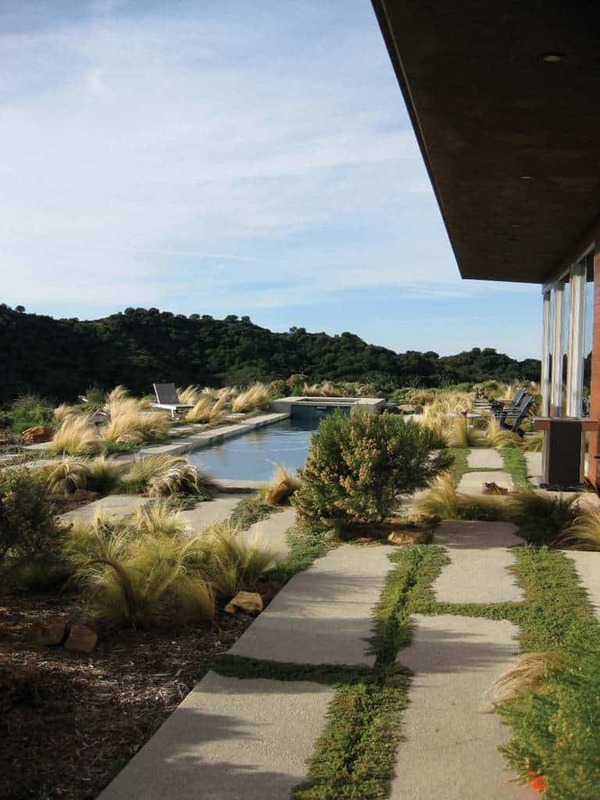 This landscaping stays with a natural theme with its use of hardwood and stone. With a great fountain and an area to relax, this is a great space. This stone walkway is flanked by wonderul color and greenery. You will love spending your days out here. 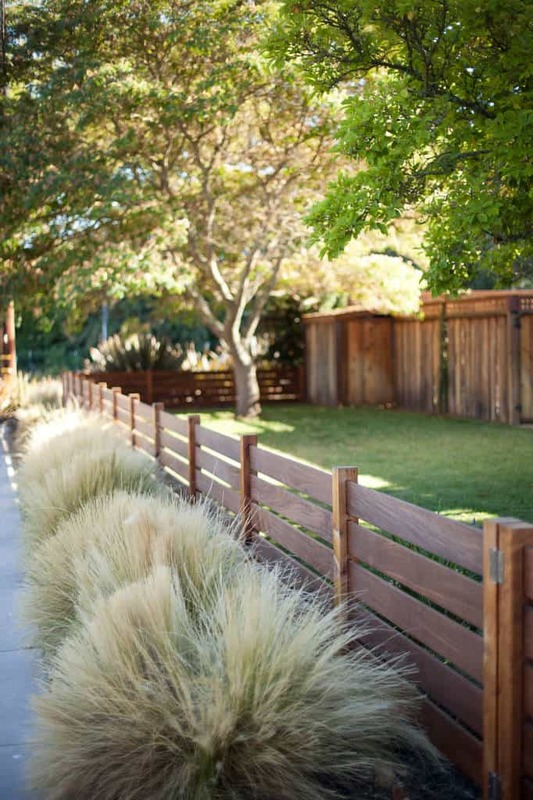 This fantastic hardwood fence is lined with plants and gives organization to the yard. Something this simple can change the whole look of your house. 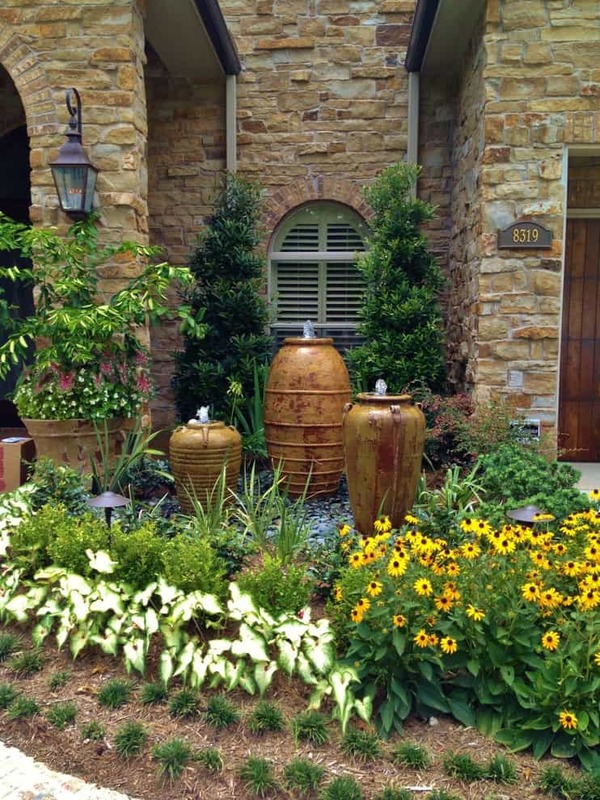 You can use the plant life and landscaping to create a charming area like this one. 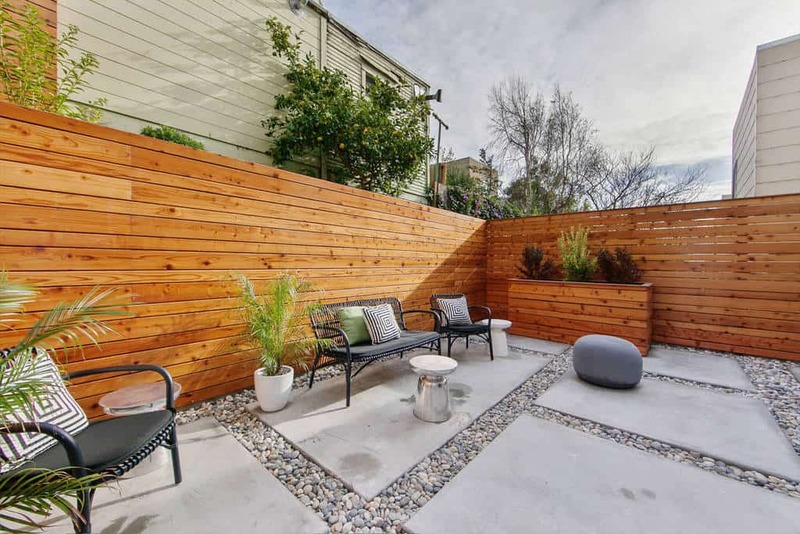 Surrounded by calm lighting, this outdoor area is ready for you. Photo by Moynihan & Associates Inc. This landscaping makes use of a wild look and it works well. 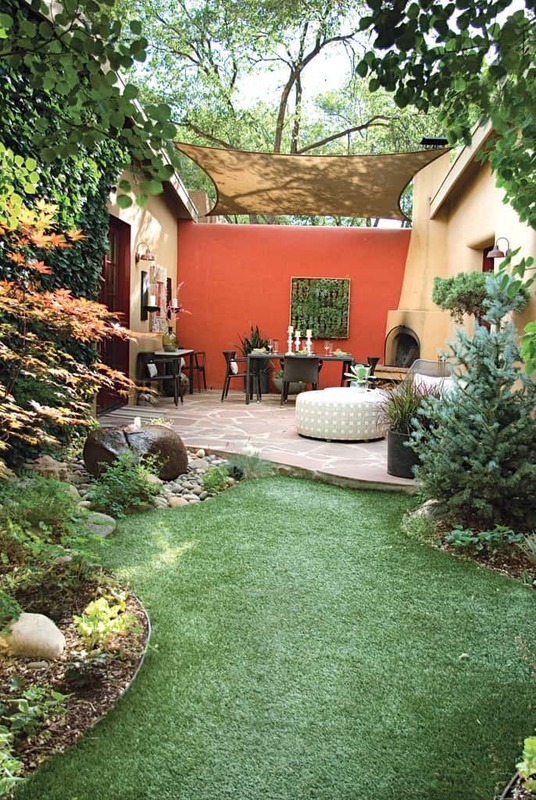 With great colors to mix with all the green, this yard is a natural wonder. 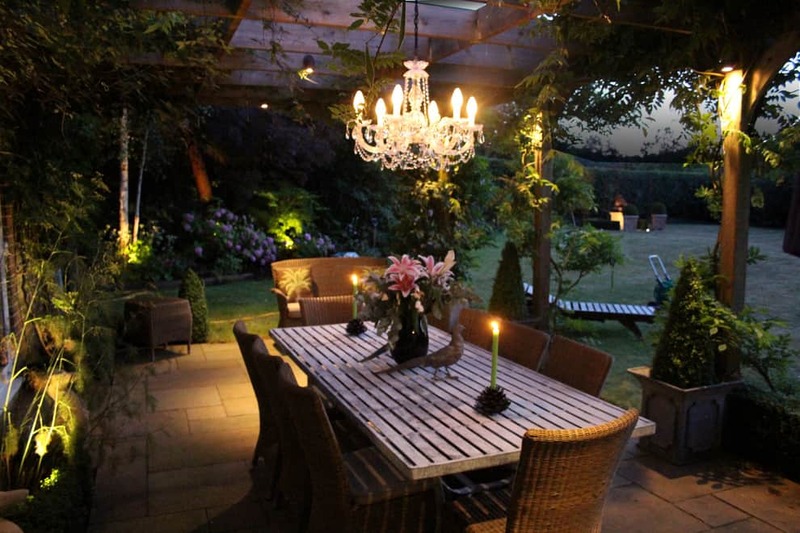 Well organized and maintained perfectly, this beautiful yard shows itself off with wonderful lighting. When you have a hill leading up to the main house, make use of it. 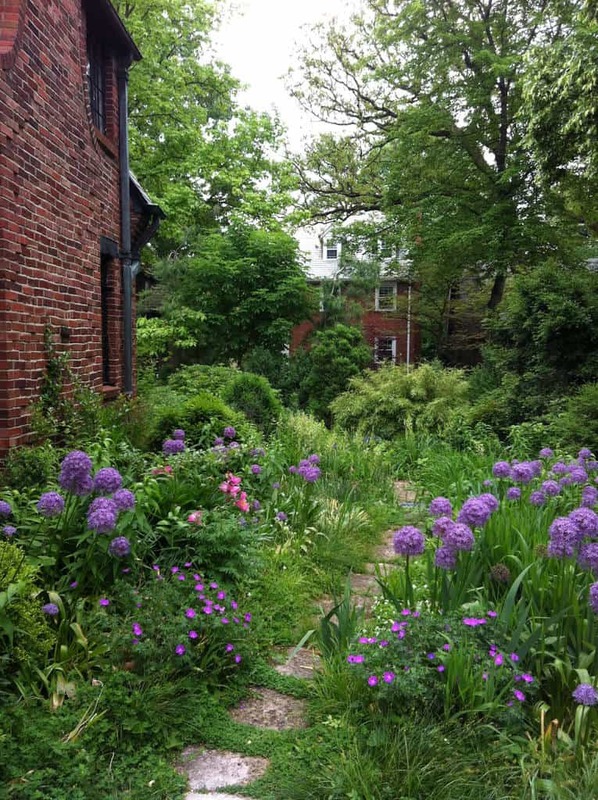 This yard steps up using stone and appropriate plant life. Matching the stone walls of the house, this landscaping uses great decor to match the colorful plant life. This comfortablel space is alive with green all the way around. 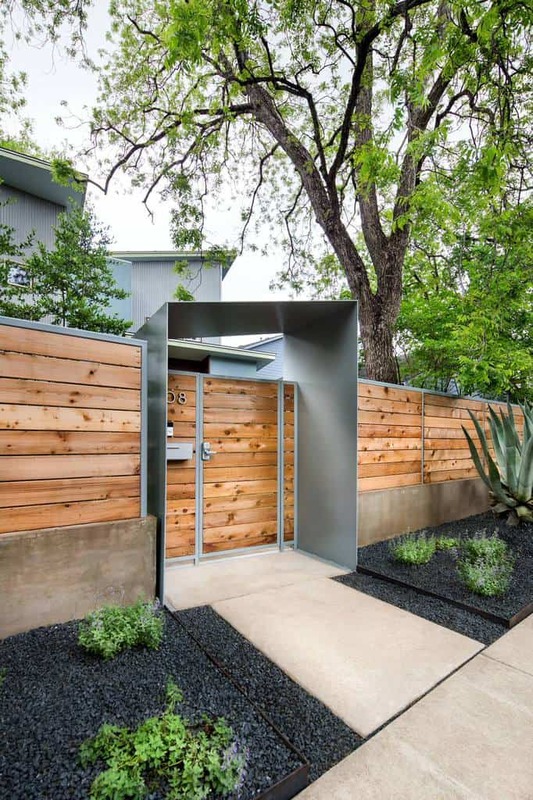 You will have great privacy thanks to this fence. Relax and take a meal outside. 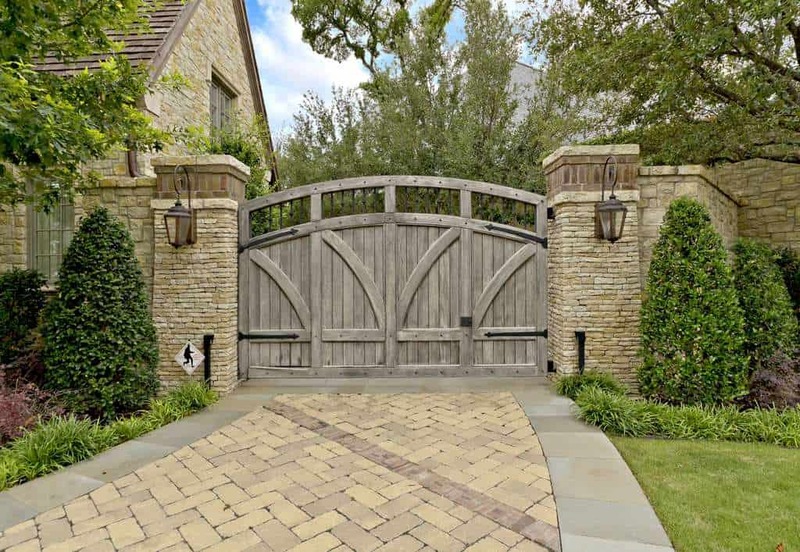 This brick walkway has a great design and is flanked by stone on one side and a well maintained yard on the other. These stone walls hold up some beautiful plant life. 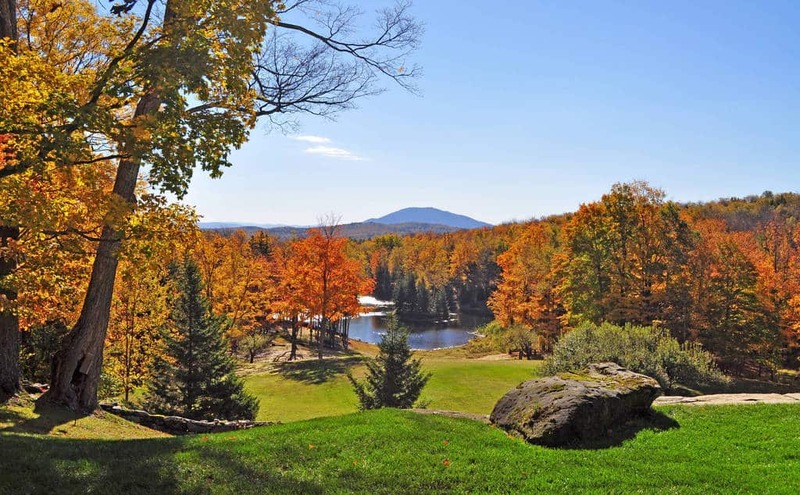 With this open yard, this landscaping truly works well. 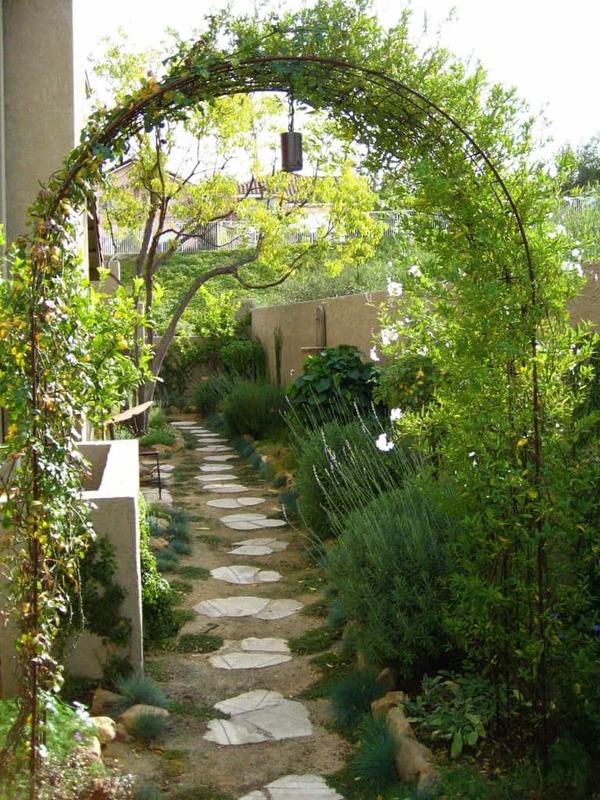 This walkway allows for a natural look with the greenery working through it. With a great stone wall to the side to match, this is a natural space. Have some fun and add some geometric patterns to your yard. This well maintained space looks creative and great. 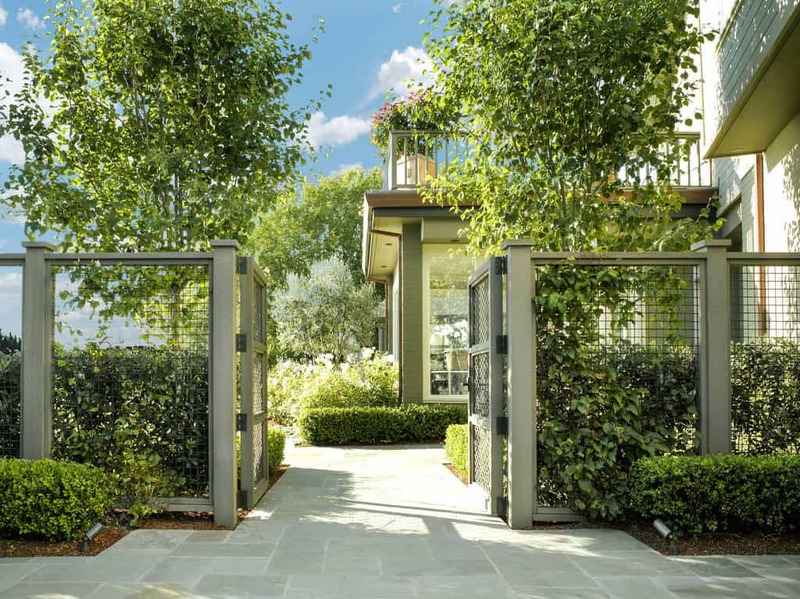 With the greenery welcoming you home, this entrance will please you and your guests every time you walk through.